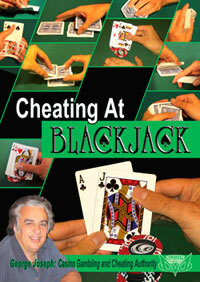 George Joseph is a leading authority on Casino games and has served as a consultant and security trainer for many casinos. 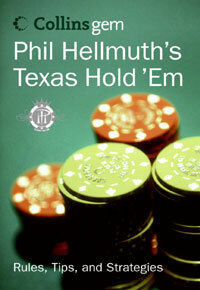 In this book he demystifies the world of Hold’em Poker and Cheating at Poker by answering the 101 Most Asked Questions About Texas Hold’em and Poker Cheating. 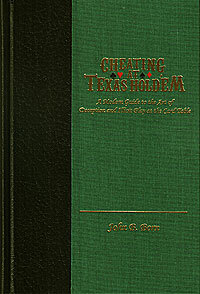 The first half of the book covers Hold’em Poker and it is full of definitions, strategies, history, and outlines of how the game and its many variations are played. 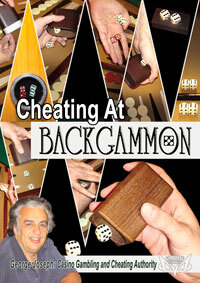 The second half is all about cheating the games with the methods used and how to spot them. 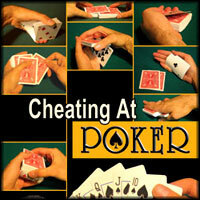 Reading this book will not make you an authority but knowing the answers to all these questions will make you sound like a Poker and cheating authority. 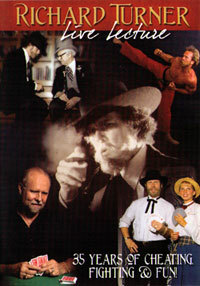 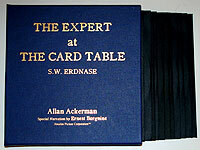 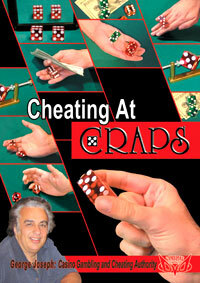 First edition: Published by Worldwide Casino Consulting in 2007, 317 pages, 6″x9″ paperback. 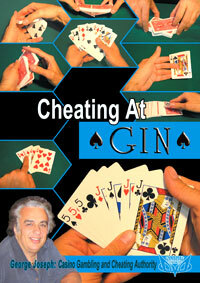 All of our current copies have been hand autographed by George Joseph.